Order Your Copy of Wellness Wisdom Today! 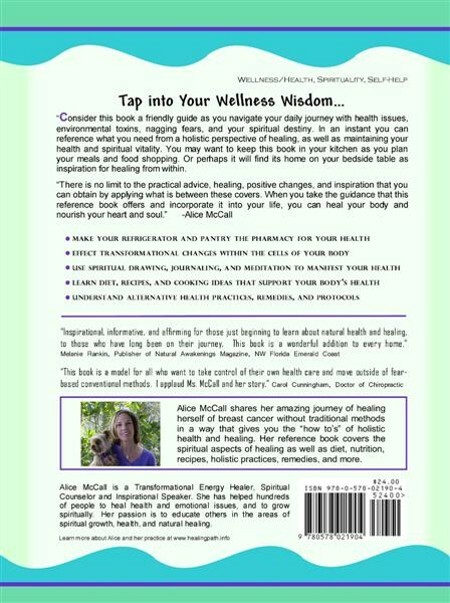 Thank you for your interest in Wellness Wisdom by Alice McCall. If you have any questions, or trouble ordering don't hesitate to contact Alice. To order an e-book version of Wellness Wisdom, please follow this link. Don't wait, order your personally signed copy today for $24! Click Add to Cart! Let today be the day you take that first step on your wellness journey. 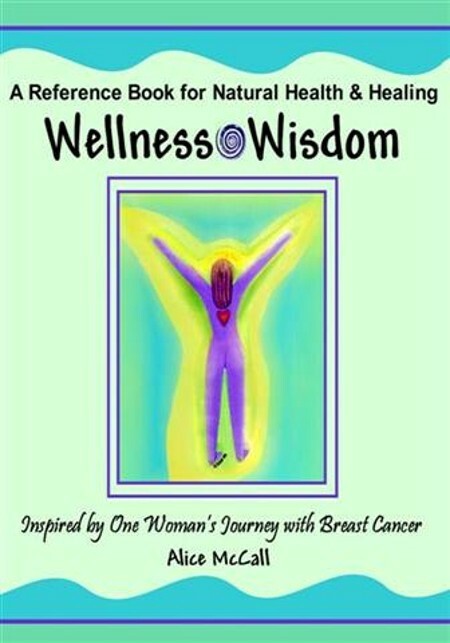 Wellness Wisdom is a reference book for natural health and healing; inspired by author Alice McCall's self-healing journey with breast cancer. However, it is so much more than that! Explore this site to learn more about Alice and Wellness Wisdom.